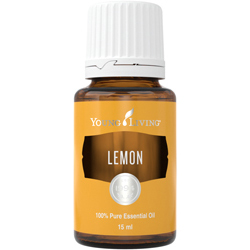 Valor® essential oil blend is one of our most popular products and a favourite of Founder and Chairman of the Board D. Gary Young. A truly unique blend of Black Spruce, Blue Tansy, Camphor Wood, Geranium, and Frankincense, Valor has a woodsy, grounding aroma that is great for massages and other topical and aromatic uses. 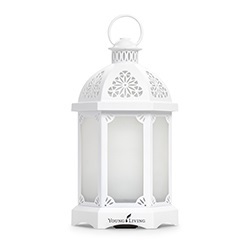 Use it to greet each morning with a positive attitude or to refocus at the end of a challenging day. 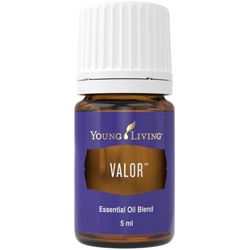 Use Valor's invigorating aroma in the morning for an uplifting and empowering scent to approach the day. Its vivacious scent is a favourite companion to an intrepid spirit. Features a spicy, sweet, positive aroma that inspires confidence and courage. 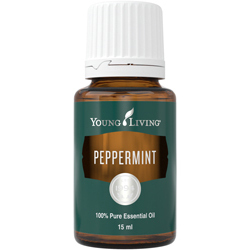 Helps freshen the air when diffused and improves the appearance of skin when applied topically. Creates a grounded environment for yoga and meditation. 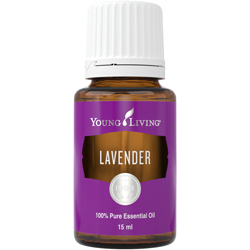 Enhances massage for a rejuvenating experience.